Actors Connection is the largest educational and networking studio in NYC. With over 200 seminars, classes and special events each month, the studio has connected actors with leading talent agents, casting directors and personal managers since 1991. 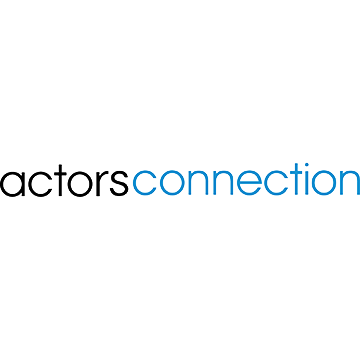 Whether an actor is striving to improve auditioning skills, focusing on new areas of the acting business, seeking representation or simply networking, Actors Connection provides all the necessary tools for success. ARG Pros get 10% all classes, intensives and special events with the code ARG2018 at actorsconnection.com!